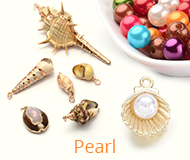 Size: about 25mm long, 23mm wide, 14mmthick, hole: 3mm, about 100pcs/500g. Get the look of top fashion glamour with low-cost, lightweight acrylic beads; the woven wool appearance gives these the soft feeling and warm to touch. 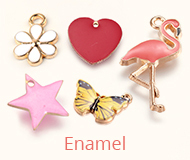 Decent appearance and bright color are great for jewelry decoration. 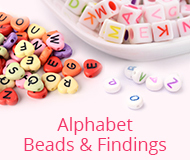 It can be matched with hooks, jumprings, and pins to be earring, bracelets and so on.